This isn’t your old, stiff leather belt – the RockTape PowerGlide weight lifting belt is designed to support your biggest lifts when you need it, and disappear when you don’t. 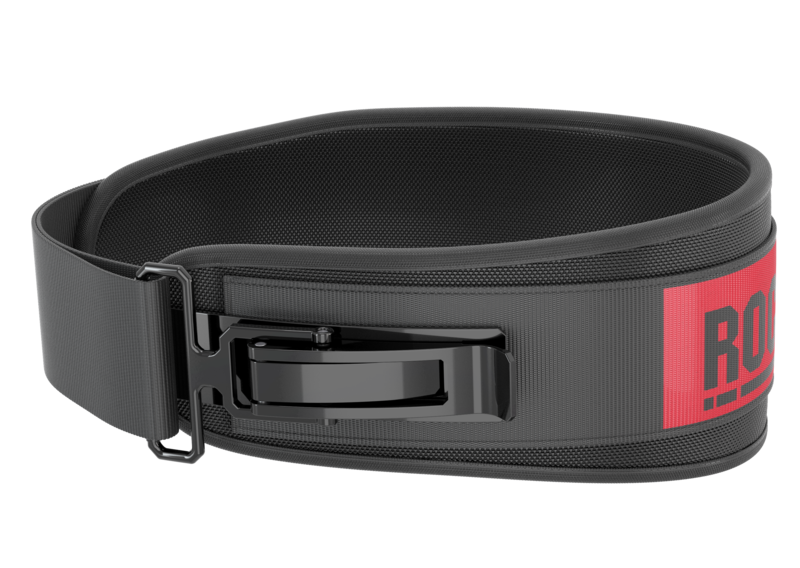 Your sport has evolved, why hasn’t your weight lifting belt? RockTape’s PowerGlide belt goes from extra supportive to nearly invisible with a flick of your wrist. Ergonomically contoured with durable ballistic nylon coupled with a unique, patented hinge mechanism, the PowerGlide belt will be the last belt you buy.patented hinge mechanism, the PowerGlide belt will be the last belt you buy. Support the most vulnerable part of your lower back, and increase your body’s natural intra-abdominal bracing power with the PowerGlide belt. 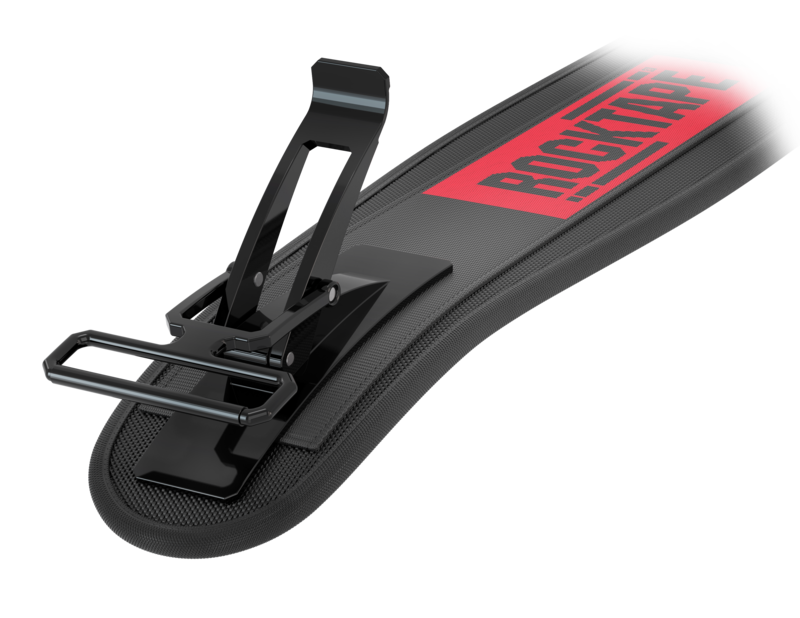 PowerGlide’s unique velcro and hinge design allows you to be high-speed and low-drag during any workout. With one flick of the wrist, shift from strong support to lightweight agility.